Noomi Rapace won rave reviews and came to worldwide attention for her performance as Lisbeth Salander in the original Swedish language Millennium films – “The Girl With The Dragon Tattoo,” “The Girl Who Played With Fire” and “The Girl Who Kicked The Hornet’s Nest.” After working for a decade in her native Sweden she is now in huge demand for Hollywood movies including Ridley Scott’s return to sci-fi in the suspenseful futuristic mythology “Prometheus” in 3D. 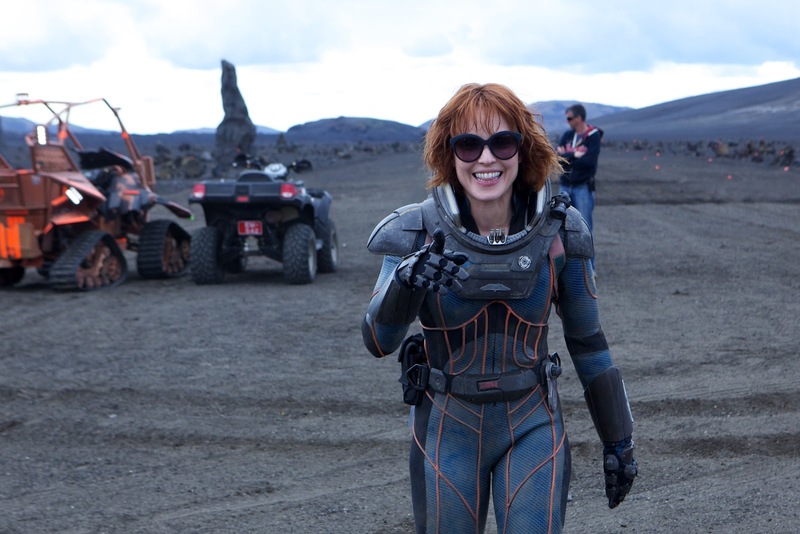 The role was playing Elizabeth Shaw, a key character in Sir Ridley Scott’s eagerly awaited Prometheus. Shaw is an archaeologist who joins the crew of a spaceship – The Prometheus - bound for a distant planet that may provide the answer to the biggest question of all, the origins of mankind. Rapace joins a stellar ensemble cast that includes Michael Fassbender, Charlize Theron, Guy Pearce, Idris Elba and newcomer Logan Marshall-Green. The chance to work with Scott, a filmmaker she has admired since she was a child, was too good to miss and the experience has been everything, and more, that she hoped for. Q: There’s been a lot of speculation about the film’s relationship to Alien. So is your character, Elizabeth, like a Ripley character in a way? Is she cut from the same cloth? 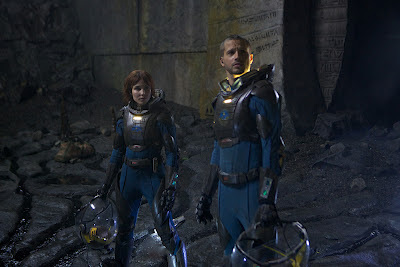 “Prometheus” 3D lands very soon in theatres on June 7 from 20th Century Fox to be distributed by Warner Bros. Full movie trailer of Prometheus (3D) is found here. Enjoy! Playing whip can be a good online game for your puppy. Tug games include received an unsatisfactory hip hop and many canine owners crossword cluehappen to be told to never play whip because of their puppy. We have slightly various consider on the subject along with teach that whip may and will always be played as long as you comply with several easy regulations.